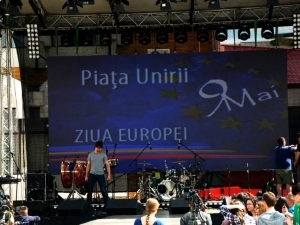 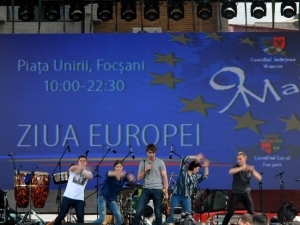 In many cities of Romania, the “Europe Day” on 9th of May is celebrated by public concerts and cultural events. 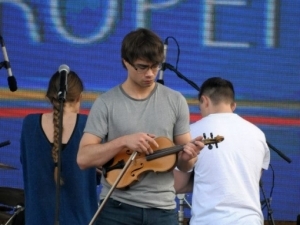 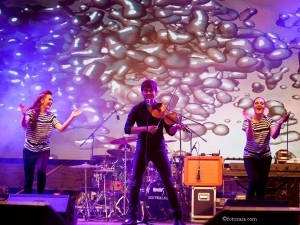 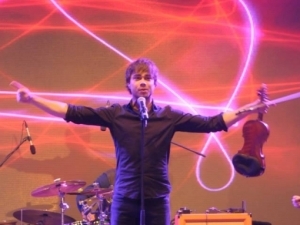 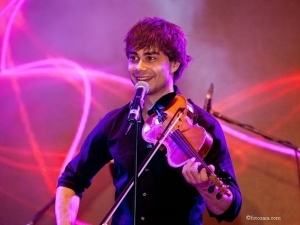 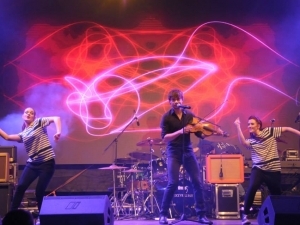 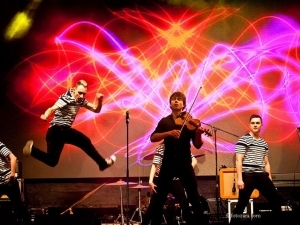 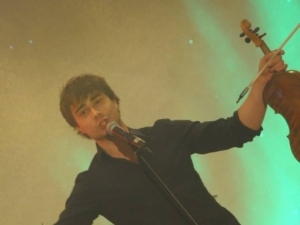 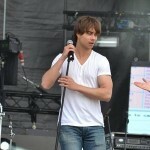 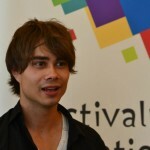 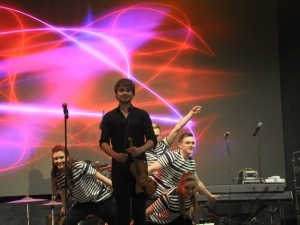 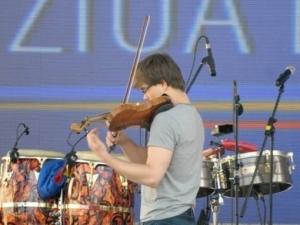 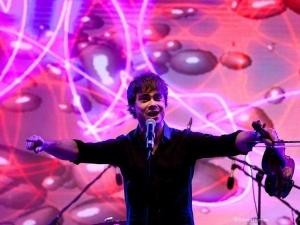 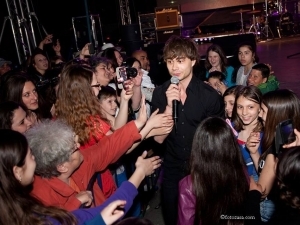 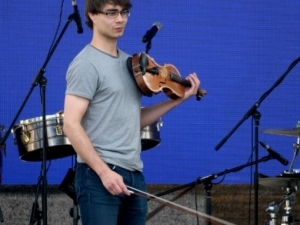 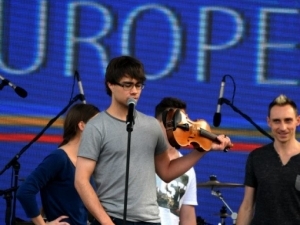 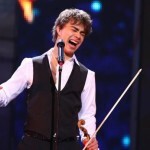 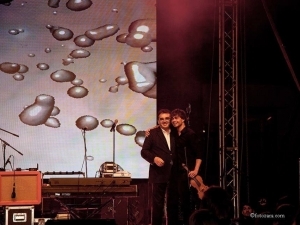 The city of Focsani had invited Alexander Rybak and his dancers to perform at their celebration of May 9th 2015 at an open-air-concert. 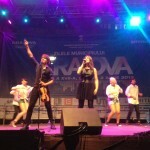 lasting the whole day with many performing artists. 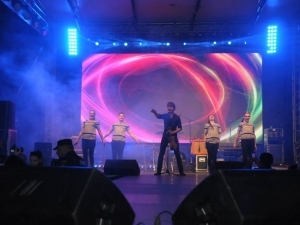 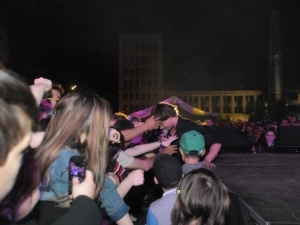 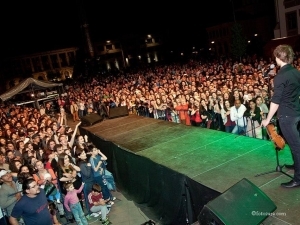 Many thousands of people found their way to the concert in Focsani.